Do you have a great idea for a new campaign? If you've got great ideas, CommunityRun.org is the place to go! 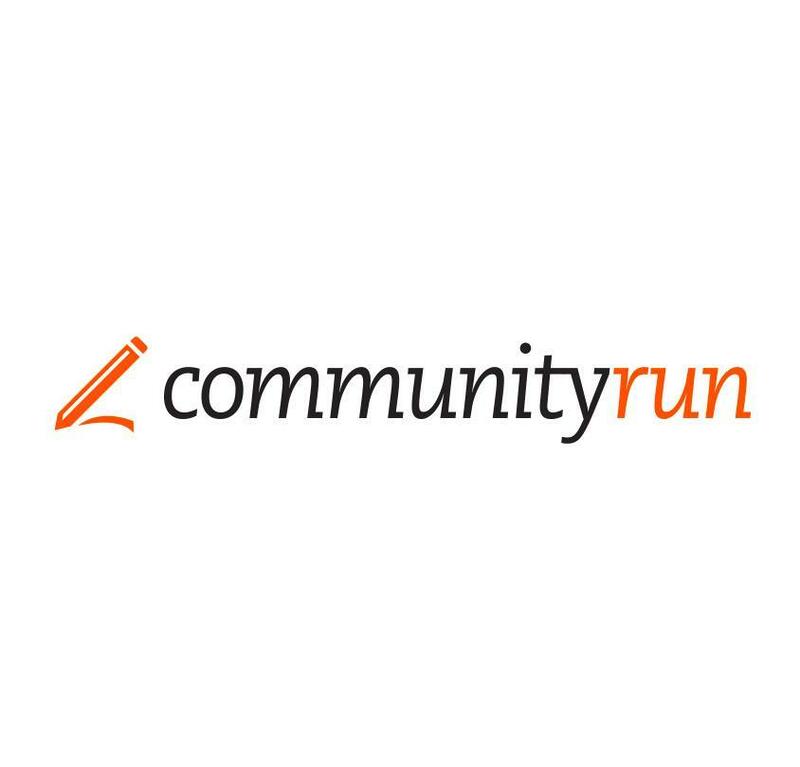 CommunityRun is a new online organisation that helps you start, run and win your own campaigns. GetUp can only take so many campaign ideas at once, which is why we created CommunityRun - a place where you can use your knowledge and passion about an issue and turn it into a great campaign. Your ideas could be big or small, local or national – CommunityRun gives you the tools you need every step of the way to turn issues you're passionate about into winning campaigns. Got feedback on existing GetUp campaigns? Use this form to send an email to the team of core GetUp volunteers about existing GetUp campaigns. If you can, make your subject line descriptive - that will make it easier for GetUp volunteers to file your feedback or get back to you quickly. E.g. In the subject line, include "Campaign suggestion", or "Feedback on the [x] campaign".